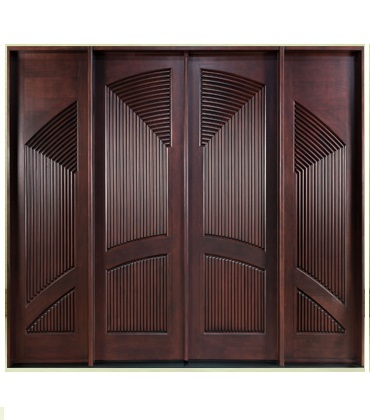 These modern doors are great for entry doors and other unique entrances, such as master bedrooms and offices. These doors never fail to impress visitors and clients by virtue of their craftsmanship, artistry and vision. Our Wood is very carefully selected and is superior to other forms of wood in the market today. Don't be misled by our competitive pricing (we are able to keep our pricing down by selling a large quantity of door everyday!) These are some of the highest end doors in the market today! Contact us and order your doors and furniture, Quality will be higher than the price. Copyright © 2016 www.safa-doors.com . All rights reserved.Design and developed by MSK Systems.